Note: This article originates from a quite nerdy conversation with Fr. Mike Schmitz; it is the fruit of his thought. I felt called to share it with a wider audience for the education of many and the salvation of souls. I am the Dark Knight. 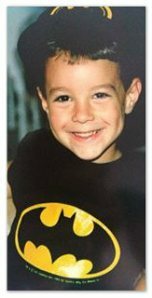 From my earliest memories I was Batman. I grew up on the ‘90s Batman cartoons, having all the toys, and delegating my little brother to be Robin (and only Robin). It’s been a treat to grow up as the franchise has matured under Christopher Nolan’s film direction, and I believe that we are living in the “golden age” of comic book films. The heroes that captivated my childhood now dominate the summer movie scene and previously considered “second tier” heroes like Iron Man have been given new life. There’s always been something about Captain America that has appealed to me since I was a kid (not the name, since I’m a Canadian) and it wasn’t until the movies came out did it finally click with me what that was. That post has it dead on. 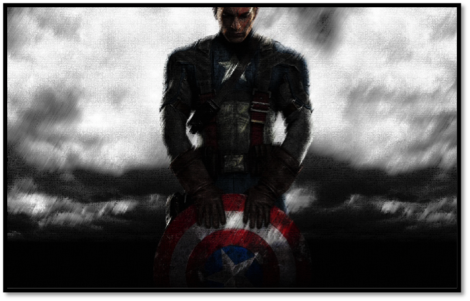 I re-watch the Captain America movies more than any other superhero movie. It certainly helped that Chris Evans’ portrayal of him is so good, too. The ending of Winter Soldier, especially, had me thinking about it for. . . well, I’m still thinking about it. I don’t think too many other modern films would have an ending like that, especially not action films. Oh my. Now that is amazing!